Fairfax-Lee's Salute To Soldiers Holiday Celebration rings in the Holidays! 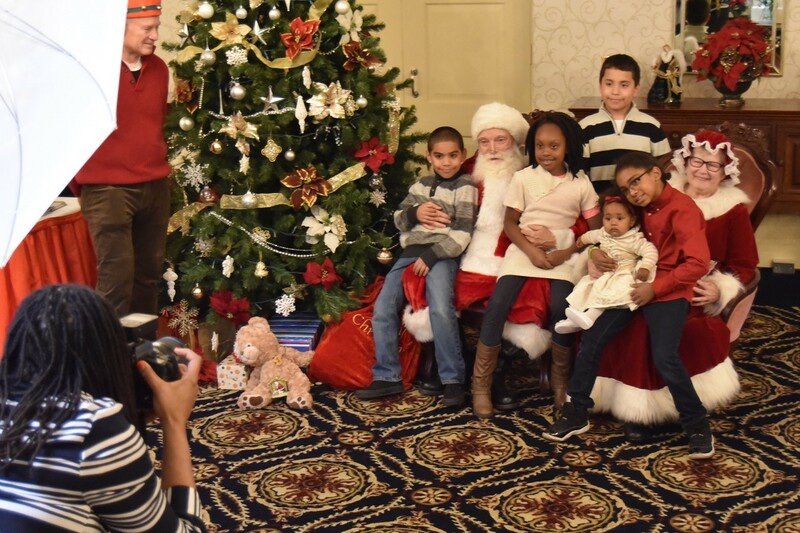 Approximately 175 attendees enjoyed a lively evening of Santa (and Mrs. Claus), dinner, dancing, raffle prizes, caroling, and gifts for the kids. 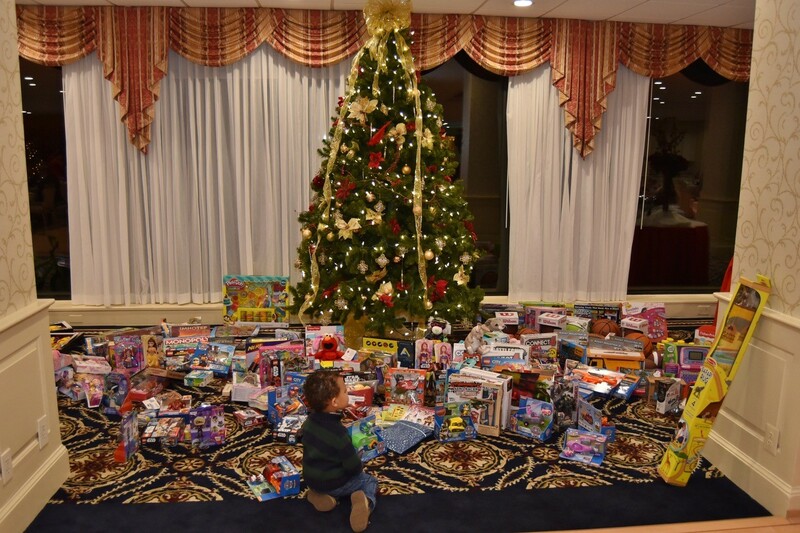 This 10th annual event, held at the historic Fort Belvoir Officer's Club is one of the ways that the Chapter shows its appreciation for the hard work and sacrifice of our Soldiers, Army Civilians, Army Families and all Veterans. It was a fun evening enjoyed by all. Don't miss next year's 11th annual event!